Foreclosure property listings in Chicago – what’s real and what’s not? We’ve built a small, tight network of long-term investors who want to purchase credible investment properties in Chicago IL. 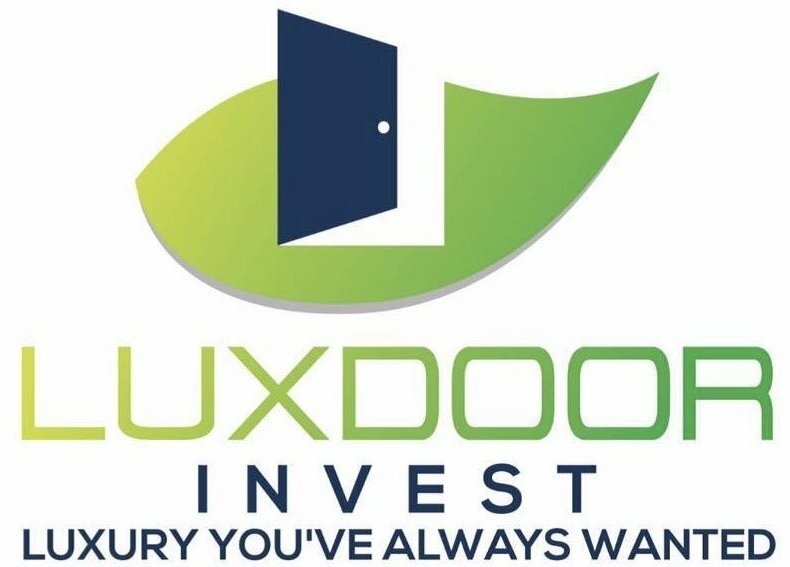 If you’re ready to buy and looking for cheap property, sign up – you’ll only hear from us with exclusive deals in Chicago you won’t find anywhere else.